Designed for harsh, chemical-laden environments, the D390 is the most suitable flame detector for semiconductor clean rooms and wet benches. 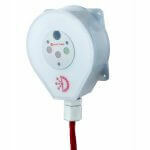 The D390 is a stand-alone 3IR fire & flame detector in a sealed polypropylene enclosure specifically designed for semiconductor manufacturing facilities. 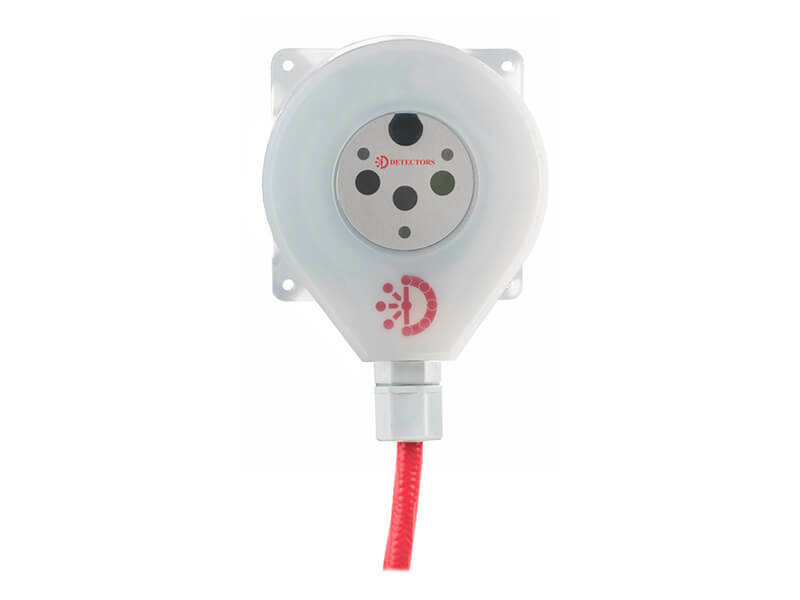 The D390 detector is optimized to respond to fire sources from hydrocarbon and non-hydrocarbon fuels, while rejecting non-fire false alarm sources. The D390 flame response and false source rejection is accomplished by utilizing a Convolution Method and Advanced DSP (digital signal processing). 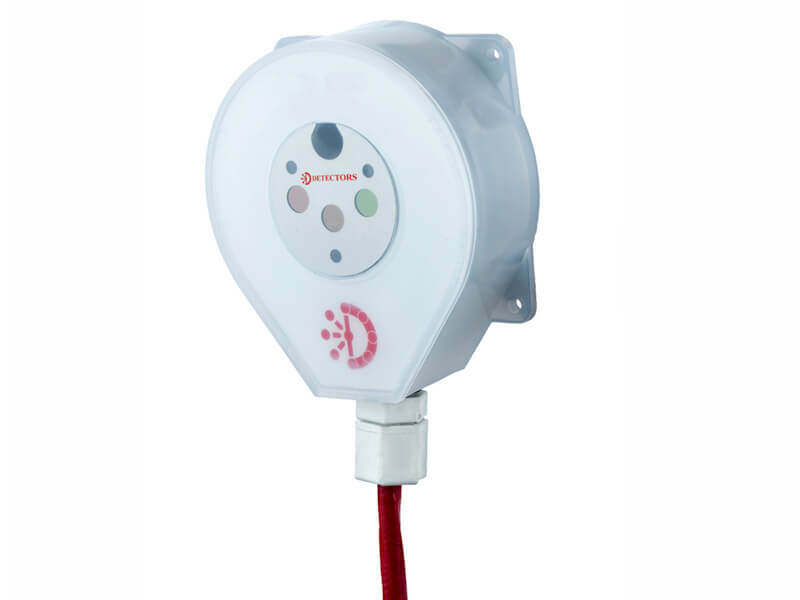 The D390 detector requires an external 24 VDC power source and is supplied with Alarm/Fault/Auxiliary relays, 4-20 mA analog and RS485 ModBus outputs. The detector is supplied with an integral 20-foot teflon-coated, shielded multi-conductor cable for wiring to external devices. The detector can store 200 events with time and date stamps in its FRAM memory. 12″ X 12″ IPA fire, distance 30 ft.